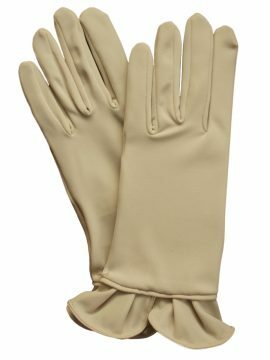 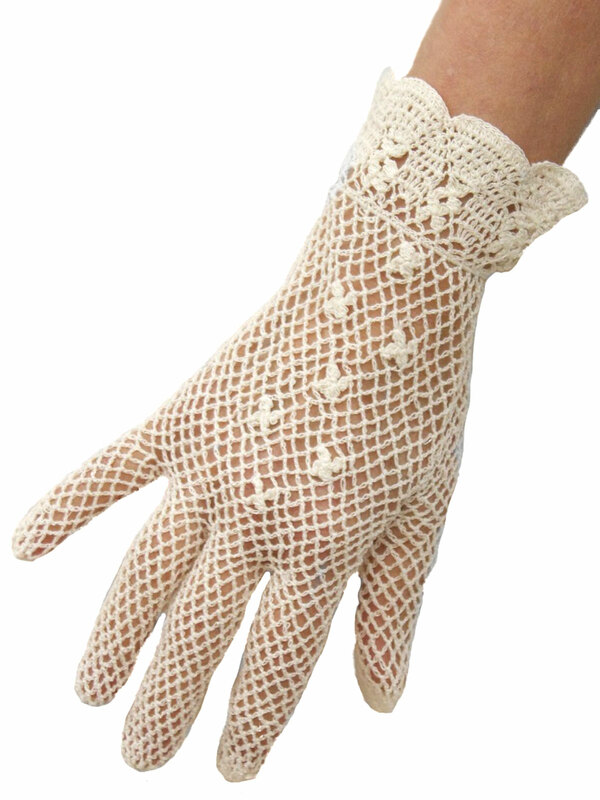 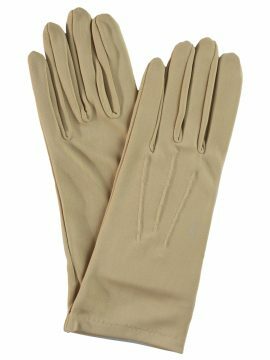 So delicate and pretty – finest quality ladies short dress gloves by Dents, crocheted in cotton, with a subtle frilled cuff. Perfect to complete your outfit for that special occasion, for a vintage look or one that is more contemporary. 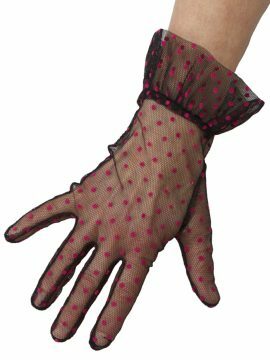 Hand wash. ‘One Size Fits Most’. 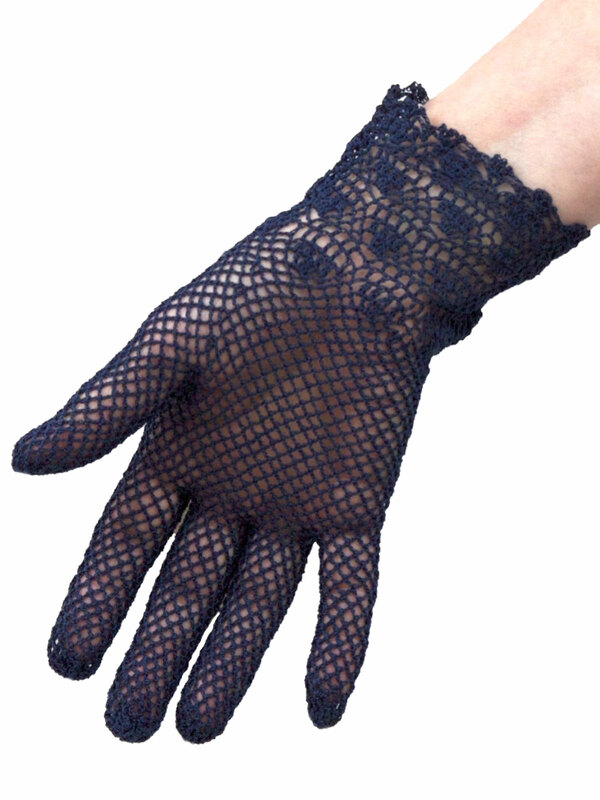 Available in black, navy, ecru and white. 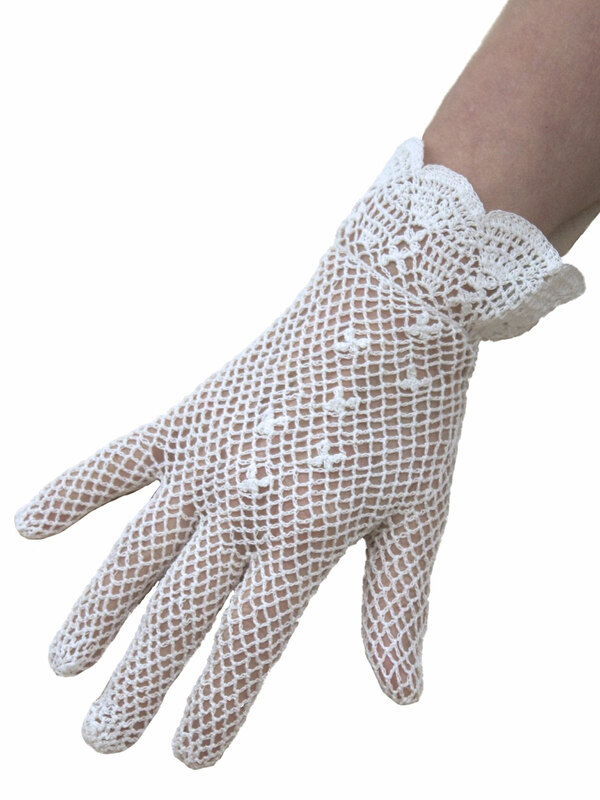 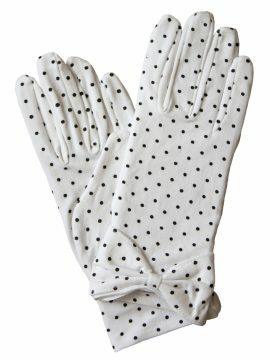 Womens short dress gloves by Dents crocheted in cotton – very elegant and the finest quality. 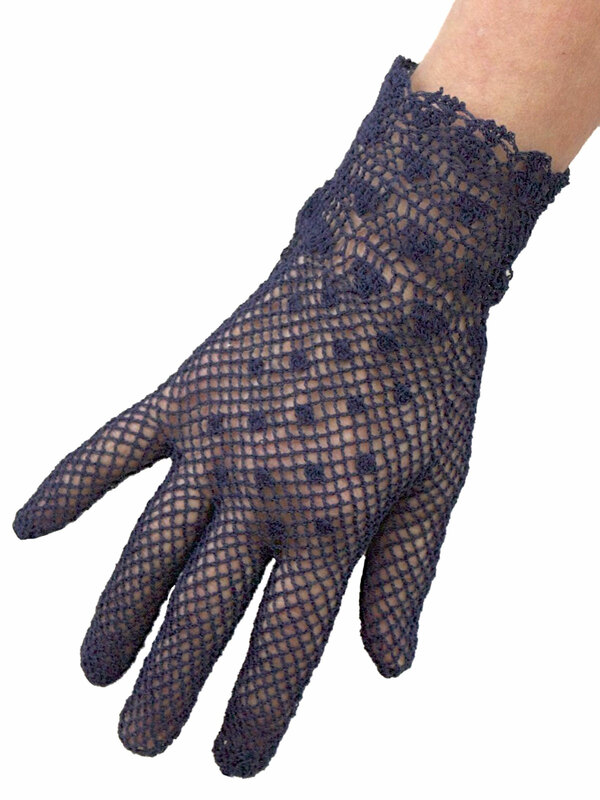 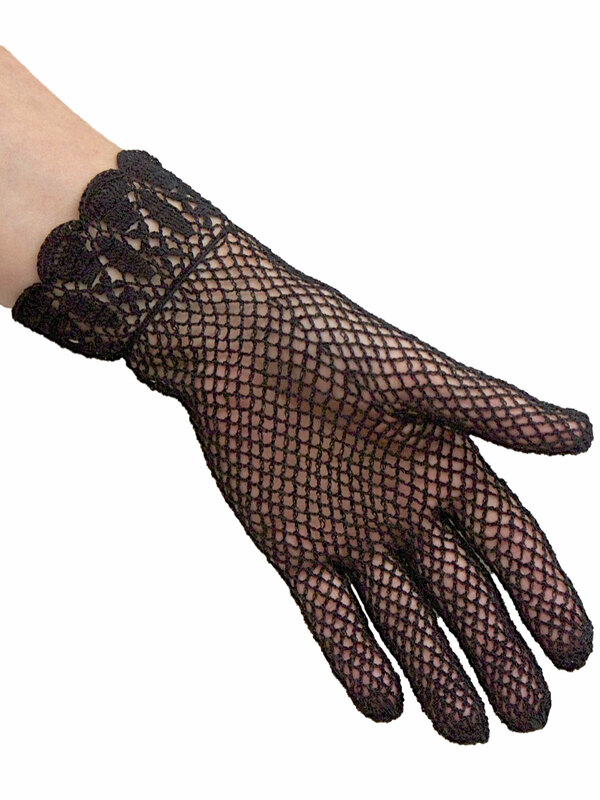 The gloves are crocheted in a fine mesh pattern and with an added ‘butterfly’ detail on the back of the hand. They are just so pretty and perfect for so many different outfits, whether for a wedding, a special evening or another occasion, for outfits with a vintage or more contemporary look, or even just for everyday smart-casual wear.